Win an afternoon of pampering and luxury for you and your fiance at The St Regis Dubai,Al Habtoor Polo Resort & Club, worth over AED1,000! 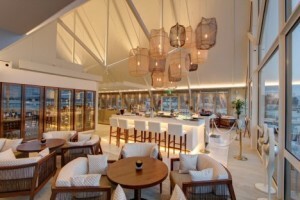 WIN dinner for 2 at the Hawksbill Restaurant at Saadiyat Beach Golf Club! 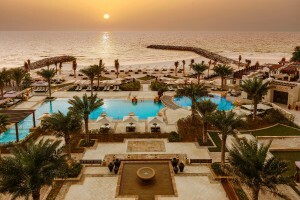 WIN a day of relaxation for you and your fiancé at Kempinski Palm Jumeirah worth over AED1,600! WIN a luxury night's stay for 2 including breakfast at Bab Al Qasr, worth over AED1,000! 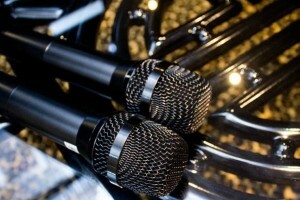 WIN a night's stay in a suite at the JW Marriott Hotel Dubai, worth over AED1,500! 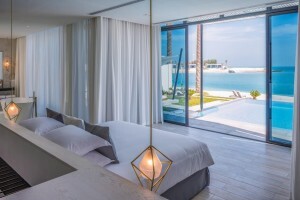 WIN a nights stay in a beach retreat villa with breakfast at Zaya Nurai, a luxurious private island, worth over AED2,000! 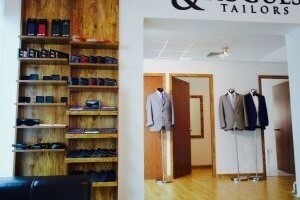 WIN a bespoke linen jacket styled just for him from Scallywags & Rogues worth over AED1500! 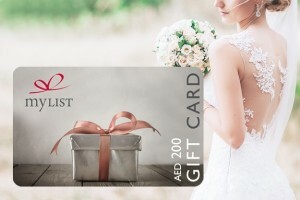 WIN a day of indulgence and pampering for you and your fiance, worth over AED1,000! 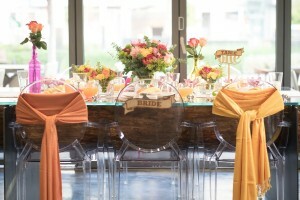 WIN your bridal shower for 20 guests, worth over AED3,000! 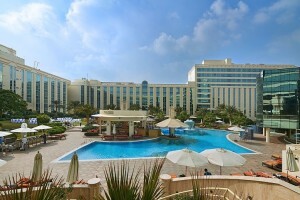 WIN an overnight stay for two with breakfast at Al Raha Beach Hotel worth over AED1000! 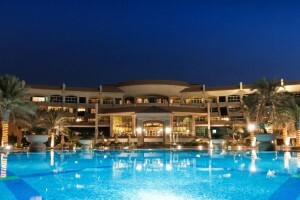 WIN a 50 minute couple massage at Ajman Saray, worth AED750! WIN a night’s stay in a luxurious room at Emirates Palace worth over AED2500! 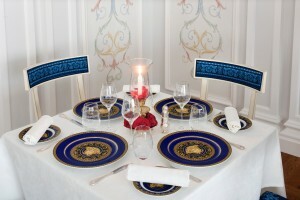 WIN dinner for 2 at the signature Italian restaurant Vanitas, Palazzo Versace Dubai, valued at AED500! 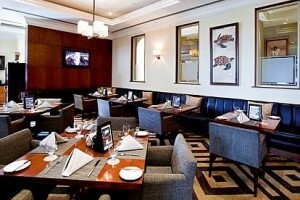 WIN a nights stay for 2 people at the Millennium Airport Hotel Dubai including breakfast, worth over AED1000! WIN a luxury weekend away at Khalidiya Palace Rayhaan by Rotana, inclusive of a couples massage, worth over AED2500! 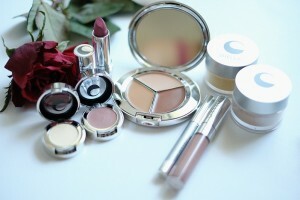 WIN The Bridal Essential Makeup Kit, courtesy of The Louise Monique and Giella Custom Blend Cosmetics, worth AED2000!